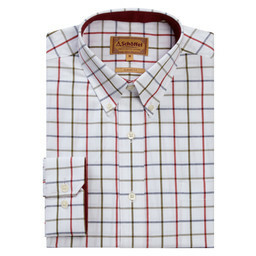 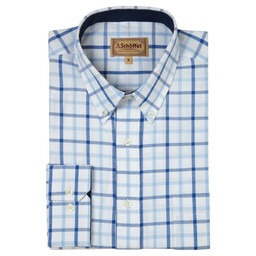 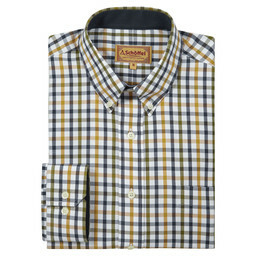 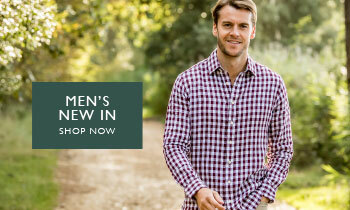 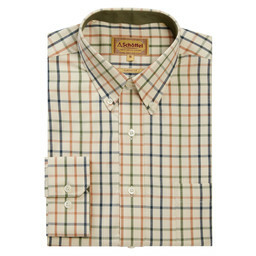 This bold check shirt is made from 100% cotton, which adds maximum comfort and durability. 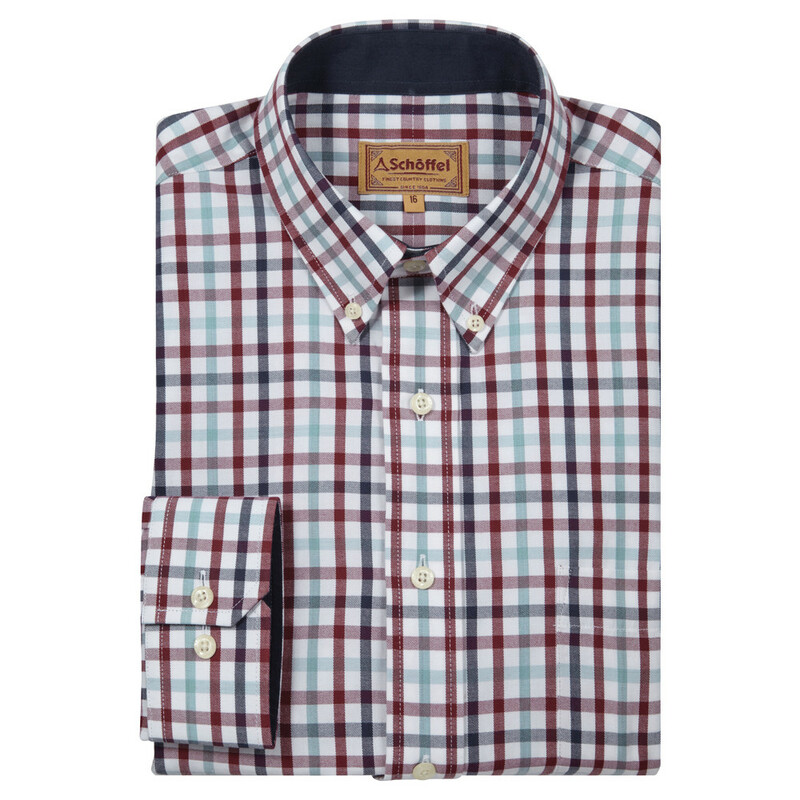 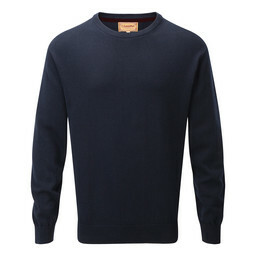 The Brancaster Shirt with Sky Blue Check is perfect for wearing under a jumper or on its own. 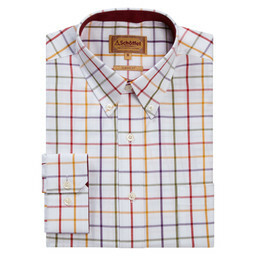 This shirt has a button down collar and two button positions on the cuffs, with the option to wear cufflinks. 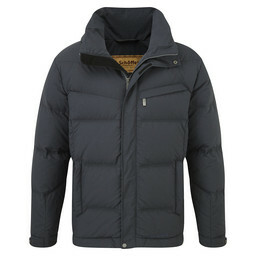 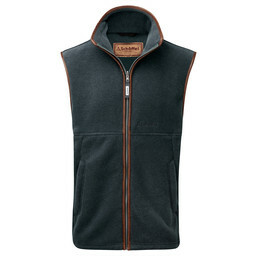 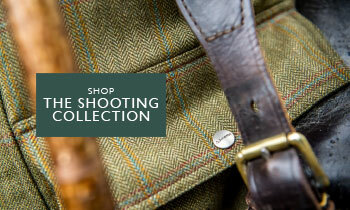 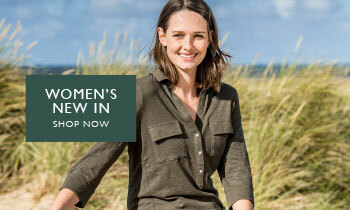 The generous cut of this classic fitted shirt allows for ultiumate lift in the shoulders, perfect for days out shooting.